The secure underground tunnels at Locke-King Vaults offer the optimum conditions for storing fine wines. Part of the EHD bonded warehouse they are located in Weybridge, just 30 minutes south of London. 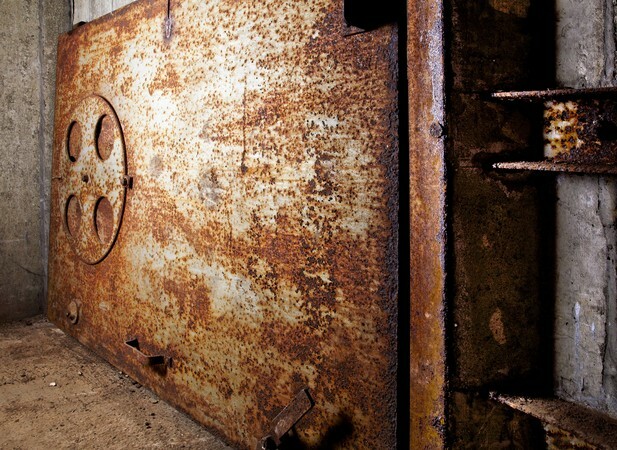 The vaults were built in 1939 and have a fascinating history, as part of the pre-war Brooklands racing circuit, and then as a World War II air raid shelter. Now the UK’s largest surviving shelter, it was leased from the Ministry of Defence in 2009 and converted into Locke-King Vaults, to provide an environment perfect for fine wine storage. The cool, dark underground tunnels at Locke-King Vaults offer the perfect conditions for storing fine wines. Cases are stowed in a series of concrete-lined tunnels, 2 metres high and 1 metre wide, sheltered from harmful vibrations and UV light. Temperature is a constant 10-12.5 degrees Celsius and humidity is controlled by Hydrostat at 70%. Client visits may be arranged, on request.